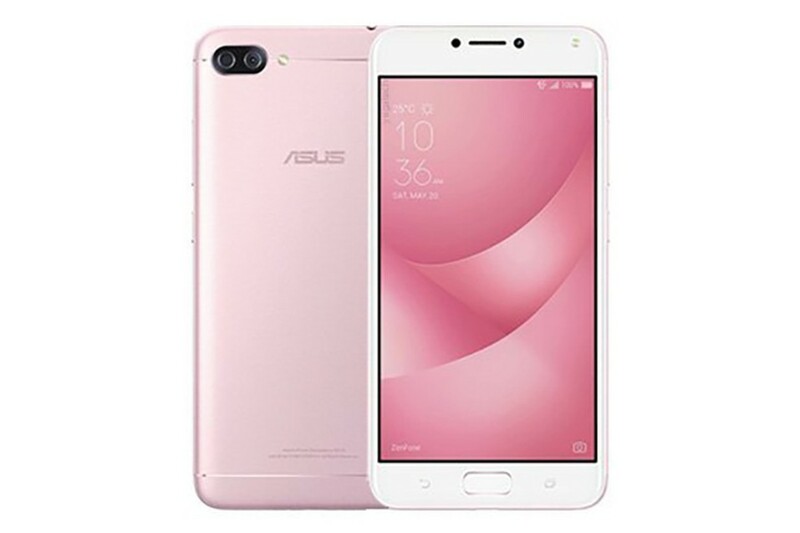 Asus Zenfone 3 Max features a 5.2 inch display with 720 x 1280 pixels Screen resolution, powered by a 1.5GHz Quad core Snapdragon 615 Processor which runs on Android 6.0.1. 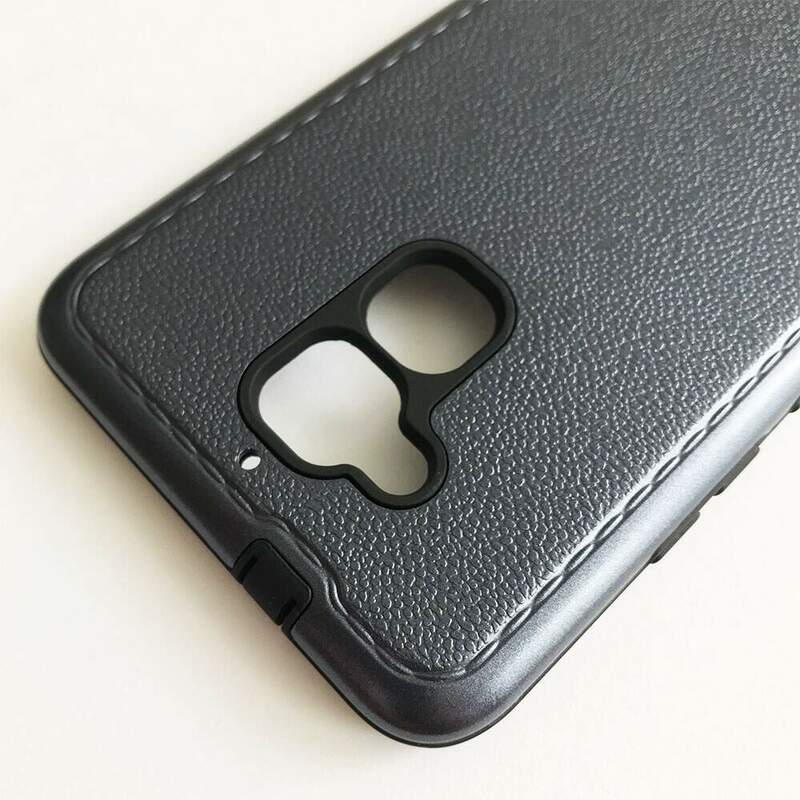 It comes with 3GB RAM and 32GB Internal memory. It also has 13MP rear camera and 5MP front facing camera and powers up with a powerful battery of 4100 mAh. 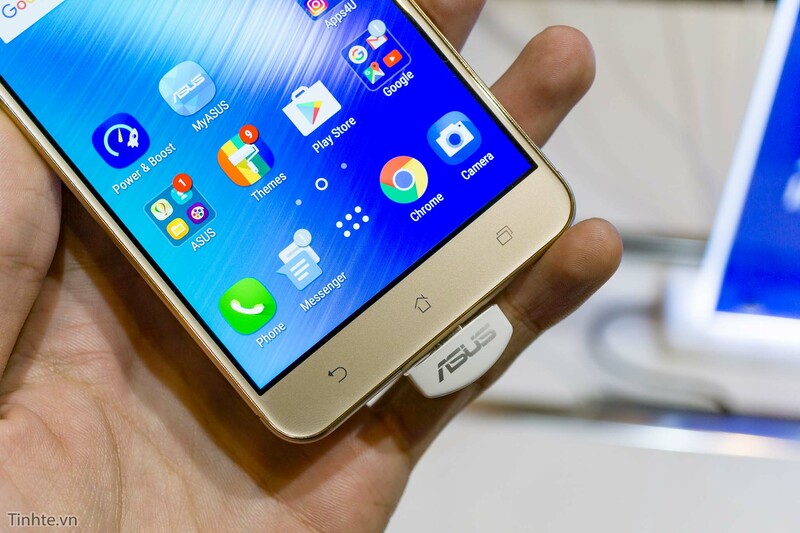 Asus Zenfone 3 Max features a 5.2 inch display with 720 x 1280 pixels Screen resolution, powered by a 1.5GHz Qualcomm Snapdragon 615 Processor which runs on Android 6.0.1 It comes with 3GB RAM and 32GB Internal memory It also has 13MP rear camera and 5MP front facing camera and powers up with a powerful battery of 4130 mAh.